Ever since I started taking pictures back in high school (and maybe even earlier than that), I have like cemeteries. I love how quiet and peaceful they are. I love the history, the stories, and the mysteries you can learn about by looking at the grave stones. 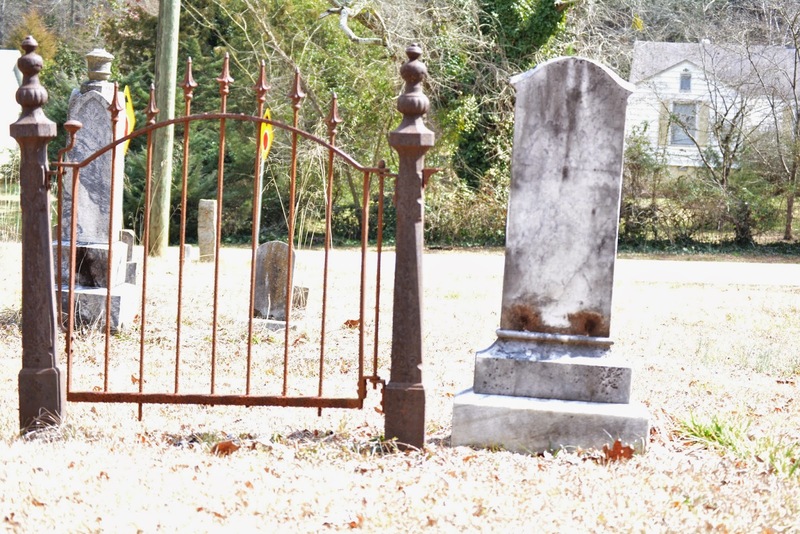 On the way to the midwife's appointment last week, I stopped at a couple of cemeteries to get some pictures.